Gluten is a familiar word to many, yet despite many people knowing the word, there is still much confusion amongst the consumer as to what it actually is and whether we should or shouldn’t be consuming it. Many people have villainised this little word, believing that its consumption negatively affects their health in some way or causes symptoms of discomfort, particularly of the digestive system. In some cases this certainly can be true, but in many other cases gluten’s status as the ‘bad guy’ can be unfair. 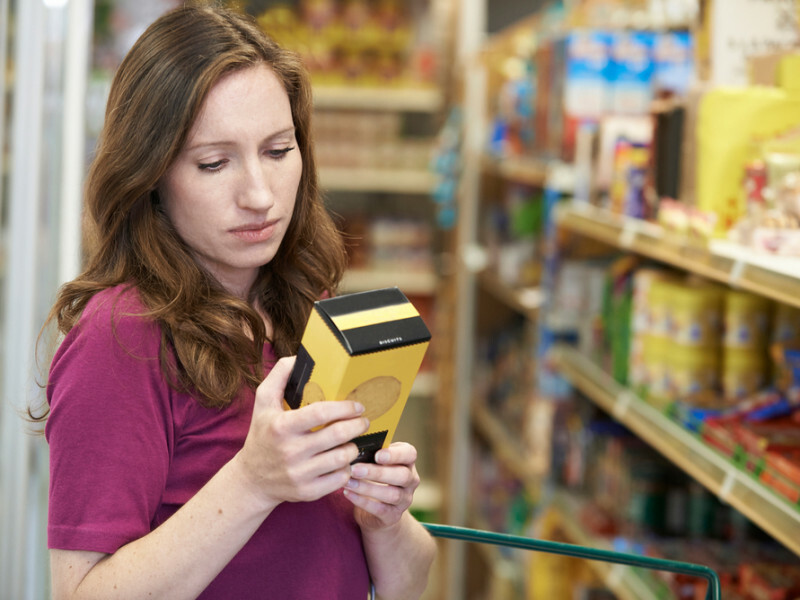 For those people who suffer with suspected gluten or wheat intolerance, or those suffering with coeliac disease, finding foods that are free from gluten can be a perplexing experience and the trip to the supermarket can a be long and frustrating one. Even for those people not presently avoiding gluten in their diet, knowing more about it can still be helpful in increasing awareness of what is in our food. So let’s take a closer look at this word and demystify all things gluten. Although a simple question, it is one that is asked a lot. Many people wrongly think that gluten is just another name for wheat, yet this is not the case. Gluten is actually a protein that has been consumed globally for around 10,000 years and is found in many grain products, including wheat. The purpose of gluten in foods is to give food its structure and shape, especially baked goods and it helps create a characteristic chewy texture. This helps explain why most products that would usually contain gluten, but have been specifically made to be gluten-free, have a totally different texture than what is usual, as in the case of gluten free bread or cakes. Anyone who has eaten gluten free bread or cakes will know exactly what this means and that the familiar texture is somewhat lacking in these foods. Which foods contain gluten & which don’t? As mentioned above, gluten is found in many grain products, as well as food items which contain these grains as part of their recipe. Grains that contain gluten include wheat, rye, barley, durum and bulger. Although oats don’t directly contain gluten, most oat products, unless stated otherwise, will contain gluten because they are often processed in premises that deal with other gluten grains so can often be contaminated with gluten. You can however buy gluten free oats, which guarantee they have not been contaminated so look out for this on the food label. With so many grains and grain containing products off the menu when you are avoiding gluten, many people can find themselves lacking in energy when they give up foods containing gluten. This is because many gluten containing products including bread, pasta and cake produce are often people’s biggest source of carbohydrate during the course of the day. Carbohydrates are the body’s main energy provider, so if you cut this out over the longer term, your energy levels can slump and you will end up feeling very tired and lethargic. It’s therefore vitally important when cutting out gluten, that you replace those foods you have cut out with food and produce that is of course gluten free, but that also still provides you with a good carbohydrate and fibre source. So what foods can you eat? Well there are still some grains and starch containing foods that are naturally gluten free and should be eaten as part of a healthy gluten free diet. These include rice, corn (Maize), potato, Tapioca, sweet potato, beans, lentils, millet and quinoa, which will all help to maintain energy levels. There are many tasty recipes available containing these ingredients so be creative! Although gluten free foods are generally readily available in most supermarkets nowadays, unfortunately the majority of this food is very processed. 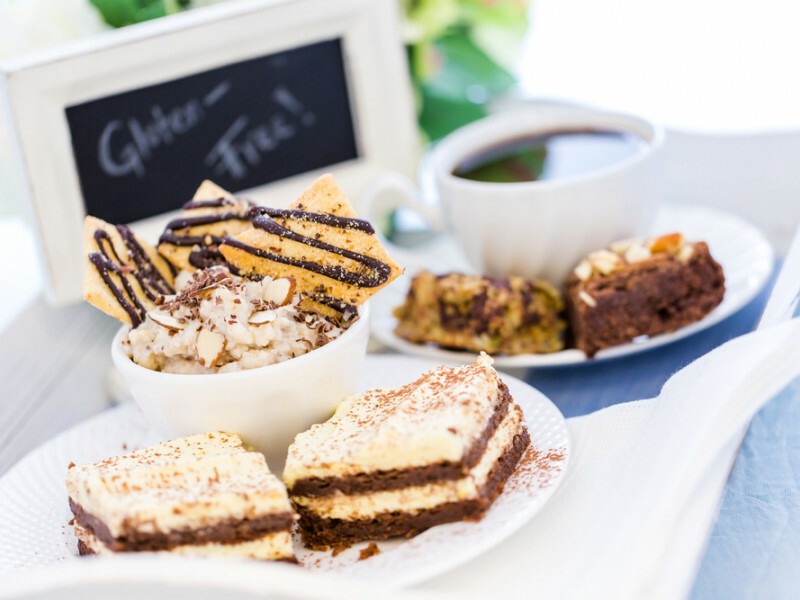 From gluten free biscuits and cereal bars to gluten free bread, cakes and pasta, there are many food items that can now be easily bought as gluten free versions. However with many of these items, a small glance on the ingredient label will tell you they don’t usually contain that many natural ingredients. The market for gluten free food in the UK is a large one and continues to grow steadily as demand increases. Whilst this gluten free food is seen as a necessity for many and is considered a desirable convenience, many of these gluten free food items can be made at home with natural ingredients and give a far healthier alternative to the ‘shop bought’ gluten free diet. For example, a home baked cake or biscuits baked with your own hands using a gluten free flour or an alternative flour such as rice flour, which is also gluten free, will taste far superior than any processed gluten free ‘sweet treat’ found in a supermarket. Don’t forget that cake freezes well too, so if you can’t eat it all at once, cut it into slices and freeze, getting out a slice when you require it. 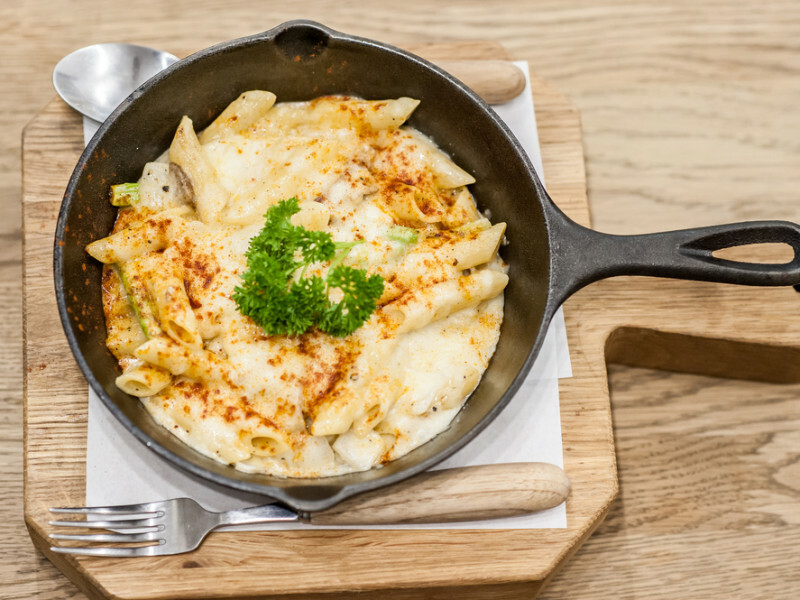 Although wheat pasta is off the menu if you are avoiding gluten, you don’t have to buy the pasta on the free from aisle, which can often have unnecessary ingredients and emulsifiers added to it and usually has a higher cost. Why not use pasta made from brown rice instead containing 100% brown rice and nothing else in most cases and still available in most supermarkets. There are conflicting reports, both in books and media, about the impact of gluten on health. Unfortunately asking the question ‘is gluten bad for you’ does not have a simple answer as it is not a case of one answer fits all. In the case of those suffering with actual coeliac disease, gluten should of course be totally avoided and would certainly be considered ‘bad’. For people with a gluten intolerance/sensitivity who have decided, through the process of food elimination or testing, that gluten causes or aggravates certain symptoms, particularly digestive symptoms, then gluten is certainly best minimised in the diet or totally eliminated if necessary. In this case, appropriate and advised dietary changes should be made that will not lead to nutritional deficiencies or a poorly balanced diet. If you are simply going gluten free because you think it might just be healthier, or you are going along with the latest food trend, or believe gluten is bad for you, you need to remember that cutting out gluten for these reasons can mean you miss out on a lot of nutritious and tasty foods. There are still many healthy ‘whole grains’ out there that provide many health benefits, including helping lower cholesterol levels, providing cardiovascular protection as well as helping to maintain a healthy bowel and digestive system. If there is no medical reason why you can’t eat gluten, why not just choose healthy grain options that have been less processed and are labelled as organic, such as quinoa, bulger, buckwheat, Freekeh and whole grain barley. 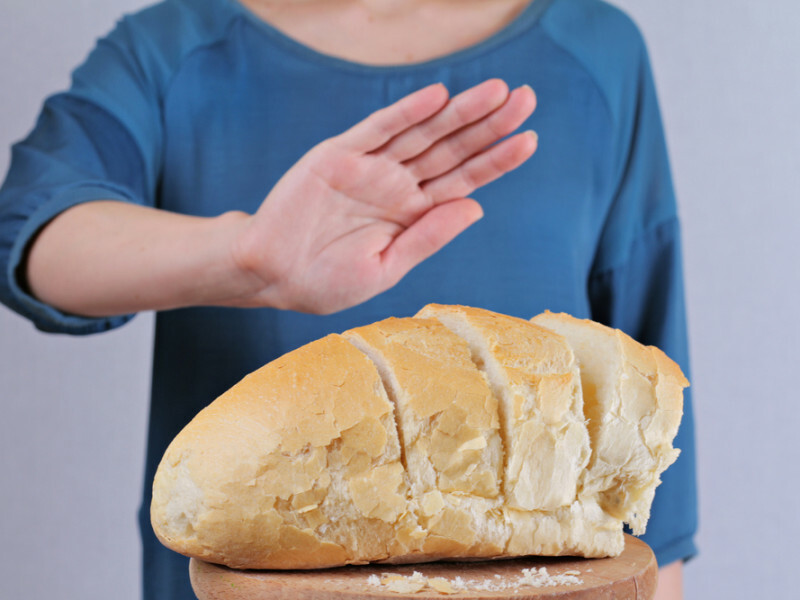 Is gluten intolerance and sensitivity on the increase? In recent years, the amount of people reporting they have gluten or wheat intolerance has increased and the incidence of coeliac disease has also shown growth, with reports suggesting that this is now four times as common as it was fifty years ago. So what has caused this? There are a number of theories to the answer of this, but one of the most probable is because of how our diets and eating behaviours have changed so much over the last few decades, and not generally in a positive way. Most people eat far more grain products now than we did many years ago, leading to some speculation that this increased consumption of gluten in the diet has led to an increase in intolerance due to it being difficult to digest, especially in some people. Gluten was never meant to be eaten multiple times a day, which in today’s world it often is due to the nature of the modern western diet. The grains of today, are also not the same as they were in the ‘good old days’. From the growing of it, to the processing of it, as well as the forms in which we eat it, grains have changed dramatically over the last century. These changes, especially in the processing of grains, will undoubtedly have had a big impact on the purity of the grain, how we digest it and its possible effects on health. This has therefore culminated in a larger percentage of the population becoming more ‘sensitive’ to gluten. As with most things, there are articles and research about gluten that are both for and against its consumption, so unless a medical reason dictates, you have to decide for yourself whether it is something you want as part of your diet or not. Like with so many things in the diet, it often comes down to ‘everything in moderation’.